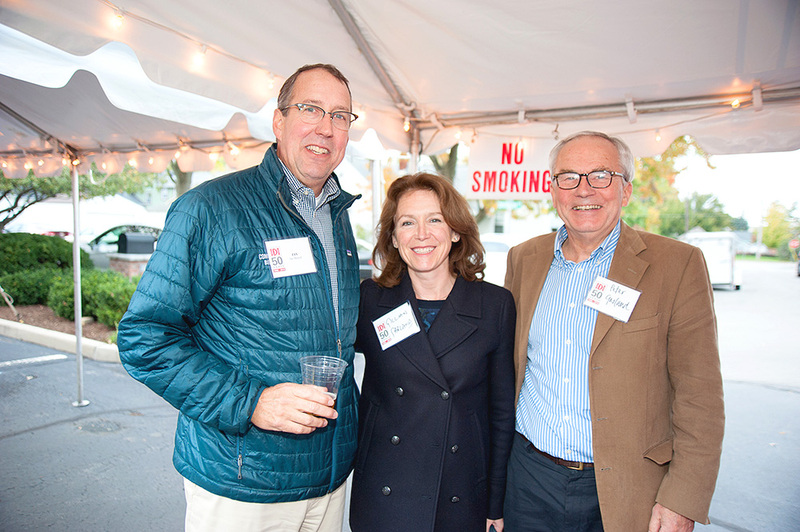 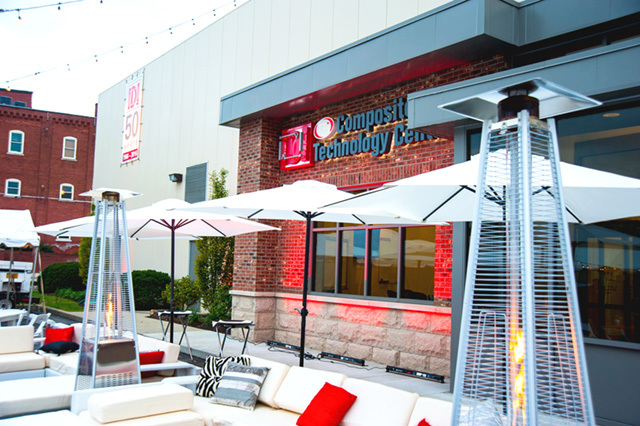 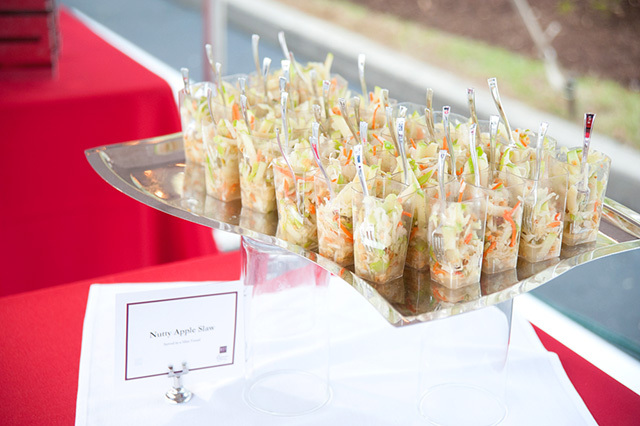 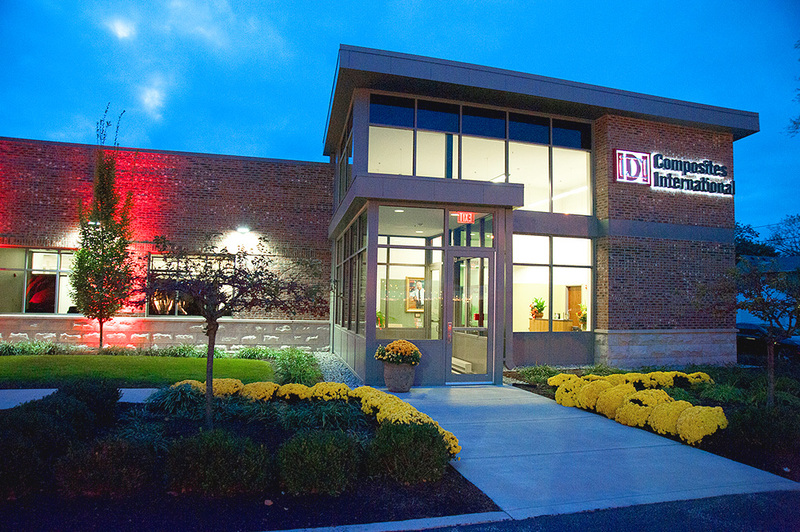 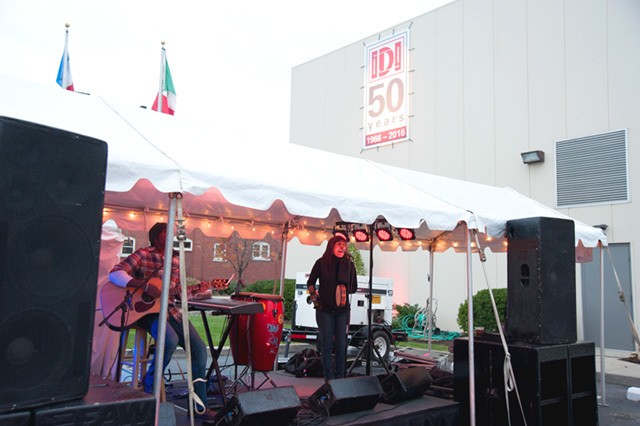 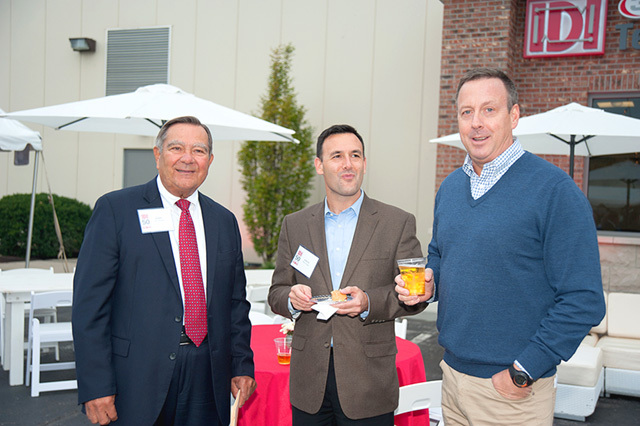 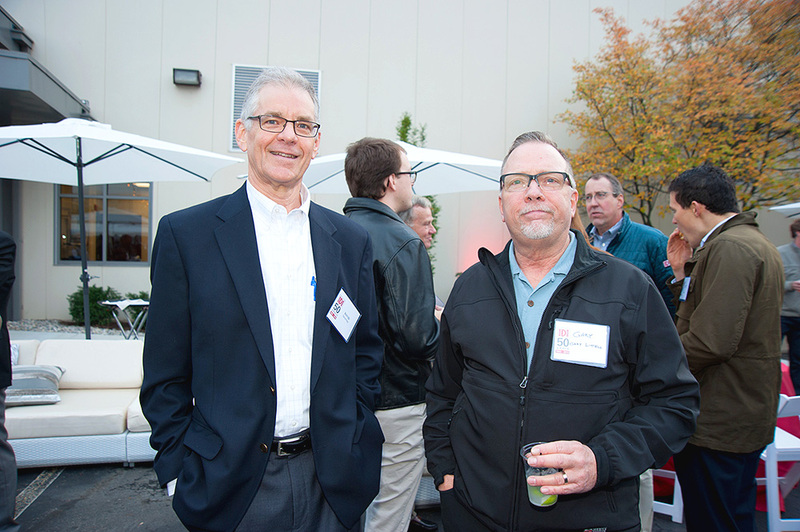 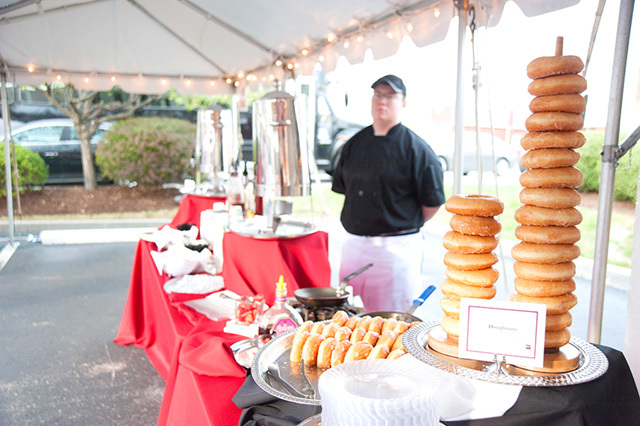 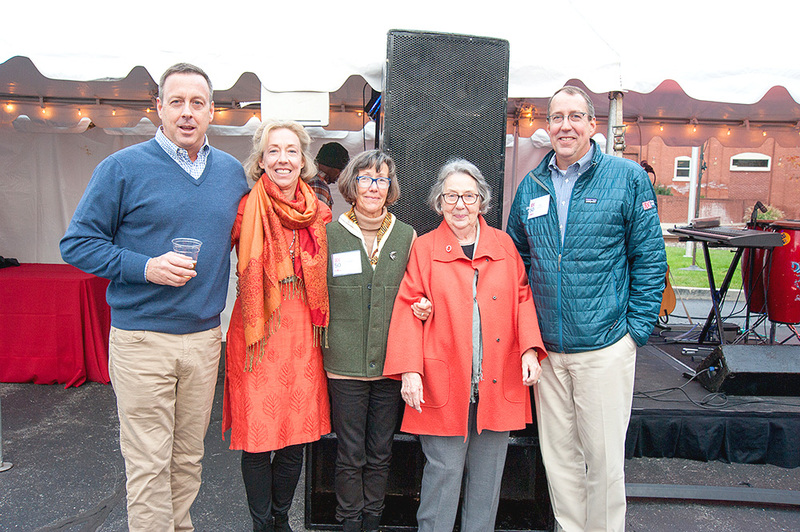 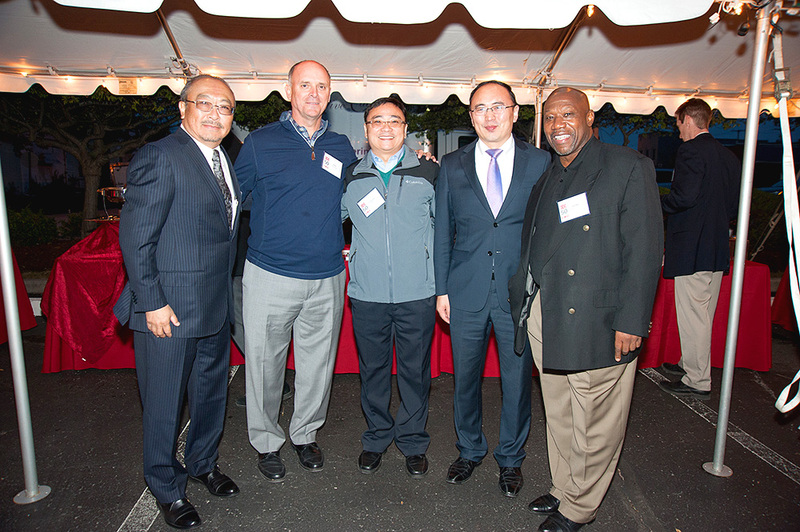 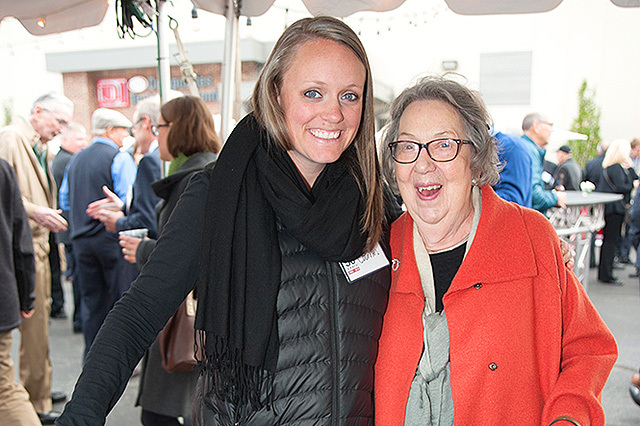 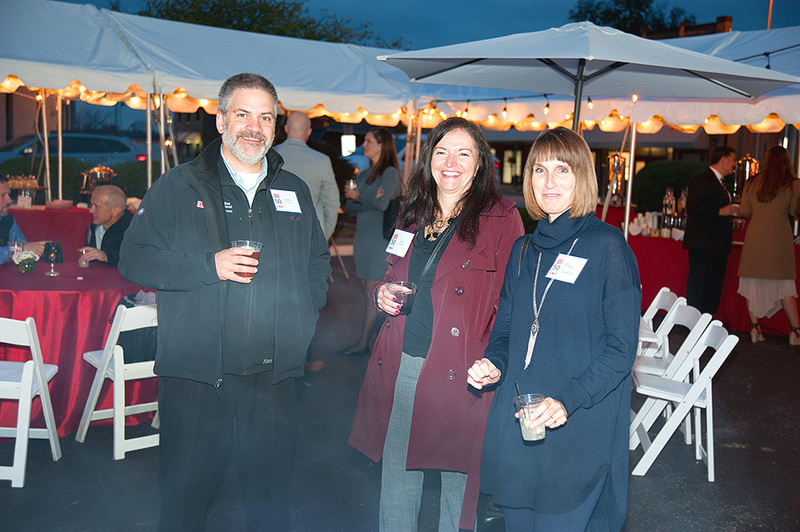 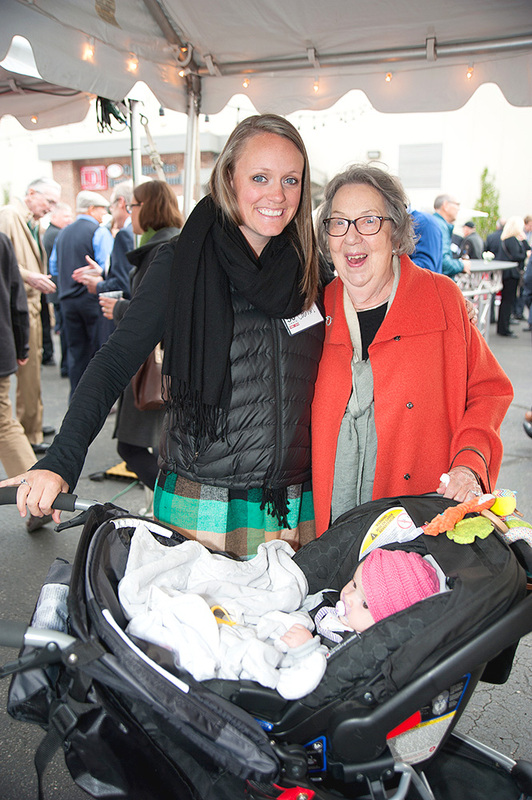 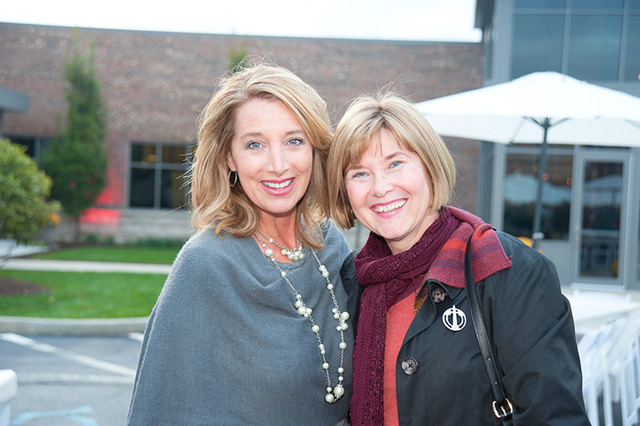 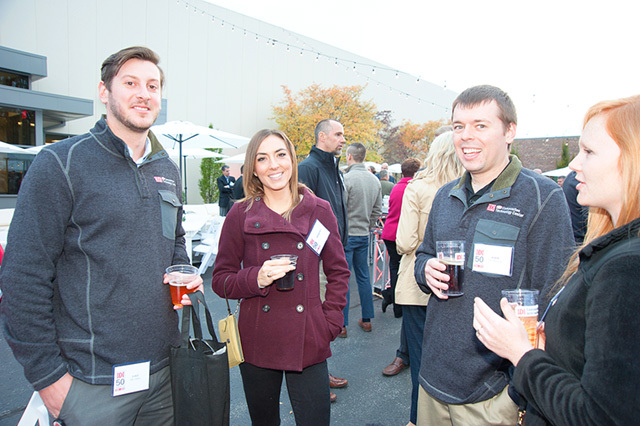 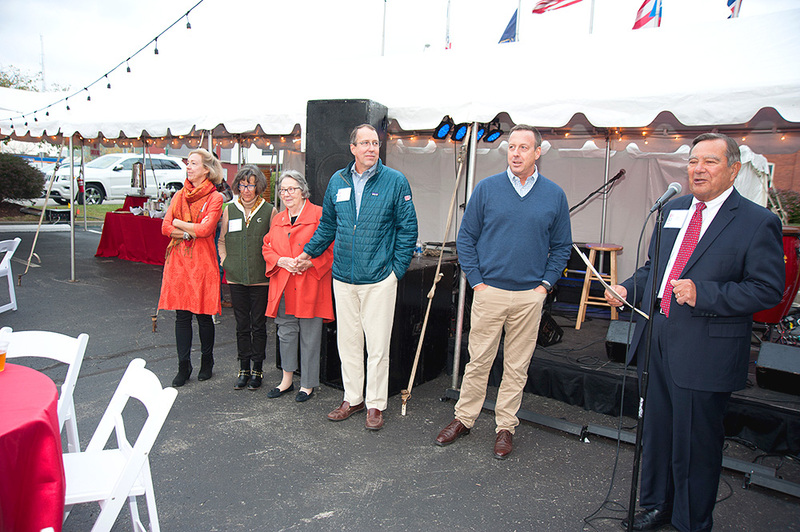 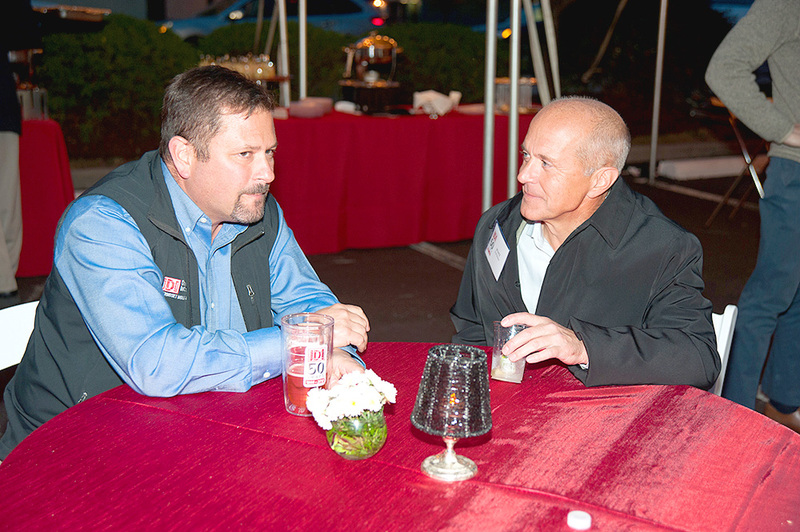 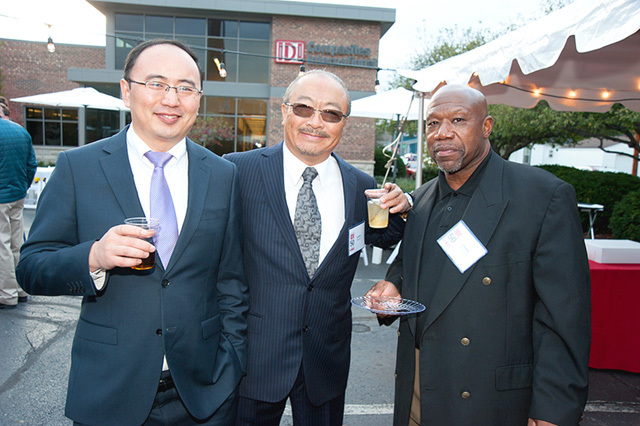 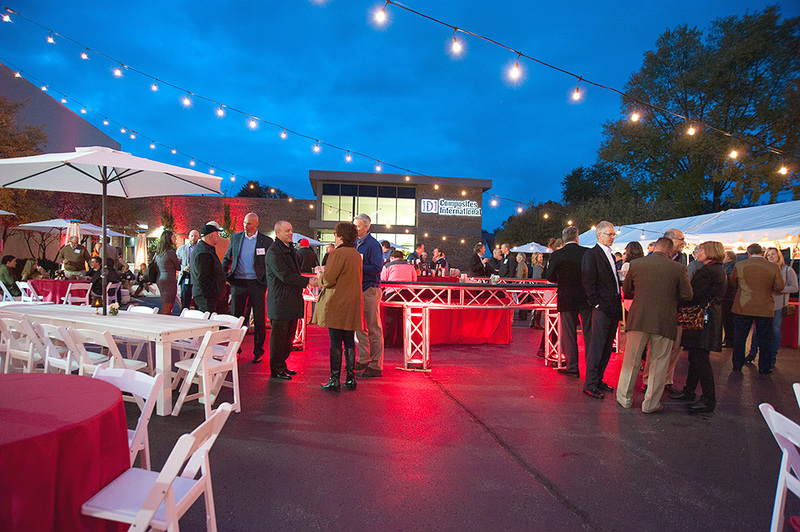 On October 27, 2016, IDI celebrated with customers, suppliers and employees with a 50th anniversary party at their Noblesville, Indiana headquarters. 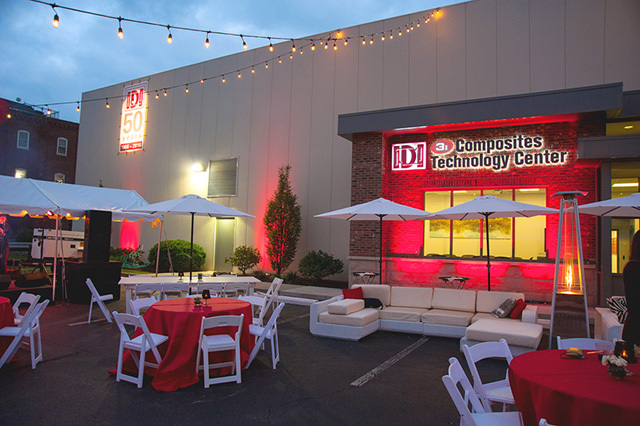 Founded 50 years ago by John Merrell, Don Steele, and Ernie Kitterman, IDI Composites International has grown to become the premier global custom formulator and manufacturer of thermoset molding compounds for molders and OEMs with manufacturing facilities in The United States, France, Puerto Rico, China and Mexico. 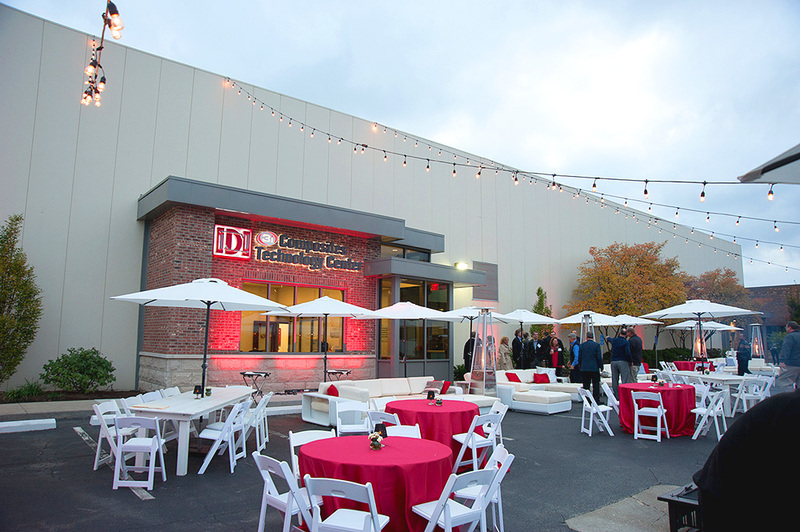 Originally founded as Industrial Dielectrics, Inc. in 1966, the company has grown significantly over the years through strategic acquisitions, innovation and expanded applications for compounds and composite materials. Industrial Dielectrics Holdings, Inc. is also the parent company of Norplex-Micarta and their international operations. 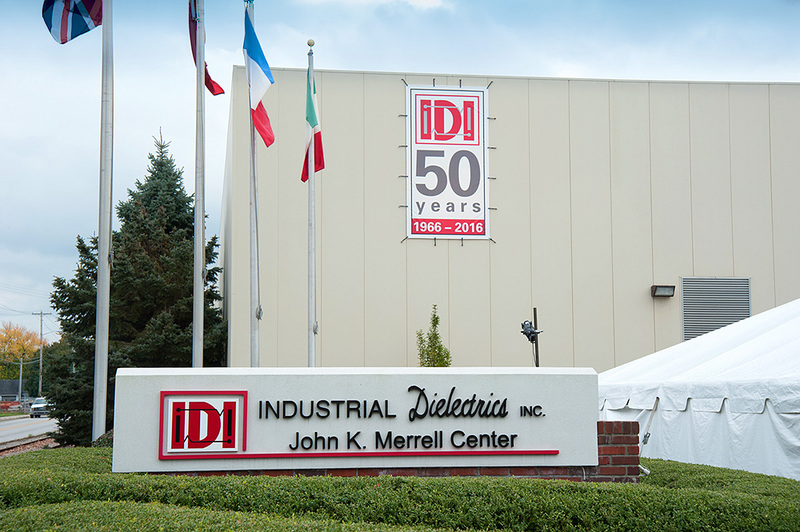 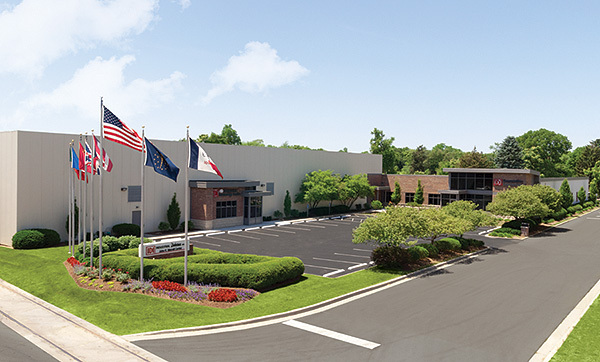 In honor of their 50th anniversary in business (1966-2016), IDI dedicated the John K. Merrell Center at their Noblesville, Indiana world headquarters and recently announced the opening of the IDI 3i Composites Technology Center that will serve as the research and development division of IDI Composites International.